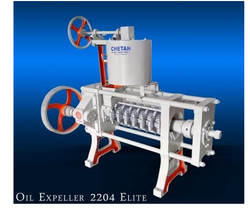 Our range of products include mini oil expeller 1535 with filter press, oil extraction machine, oil milling plant, automatic oil mill plant, oil processing machinery and mustard oil mill machinery. 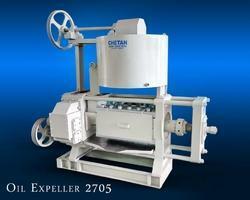 We are the leading manufacturer of Mini Oil Expeller 1535 with Filter Press. 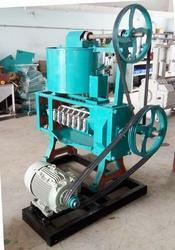 We are the leading manufacturer of Oil Extraction Machine. We are also engaged in manufacturing and supplying Oil Milling Plant. 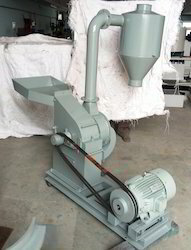 Mini oil mill connects a series oil mill machinery together to increase oil production efficiency, get higher oil yield and improve workers' job security. The whole line is easy to operate, install and commission. All these machines can be easily connected as one complete oil line for greater efficiency or single machine can work separately. 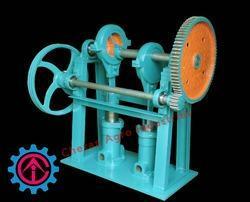 We are the leading manufacturer of Oil Processing Machinery. 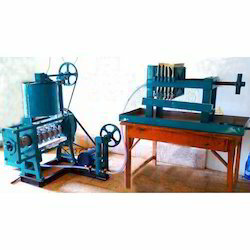 We are the leading manufacturer of Mustard oil mill Machinery. 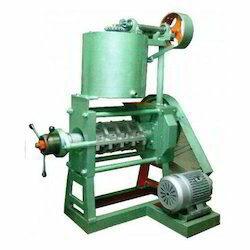 We are the leading manufacturer of OIL Filter Press Pump. 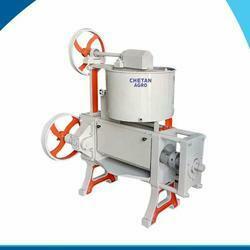 We are manufacturer of Spice Pulveriser with Cyclone Blower.